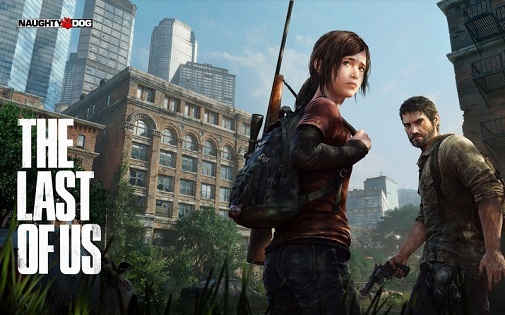 Naughty Dog is hellbent on pushing the story medium forward in videogames, and Bruce Straley and Neil Druckmann, who are veterans at Naughty Dog, revealed a little more info about the main protagonists of The Last of Us, and also commented on the inevitable comparison with Uncharted in an interview with PSM UK. It’s no secret that the game looks like Uncharted. I mean, it uses the same engine – so the colour palette and textures really reminds people of Uncharted, but the Naughty Dog devs say that it’s not really a cause for concern and it’s going to be nothing like Uncharted. “Uncharted is a different genre to this. Uncharted is pulp action. 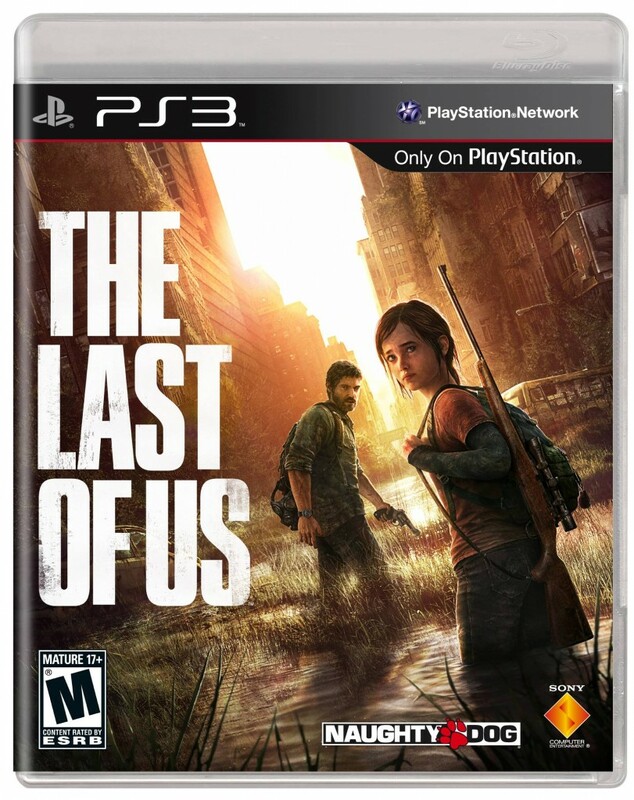 And with this game, everything is constructed around the tone,” said Druckmann. They emphasise on the fact that this won’t be a shooterfest, and there will scarcity of ammo, delivering a true survival feel. It will be interesting to see how the game turns out, as whatever information we have about it right now, seems to suggest that it will be a spectacular game.